Neil has worked in TV, primarily Development, for nearly fifteen years – but this is the first time he’s ever been asked to write a profile for a website. Take from that what you will. 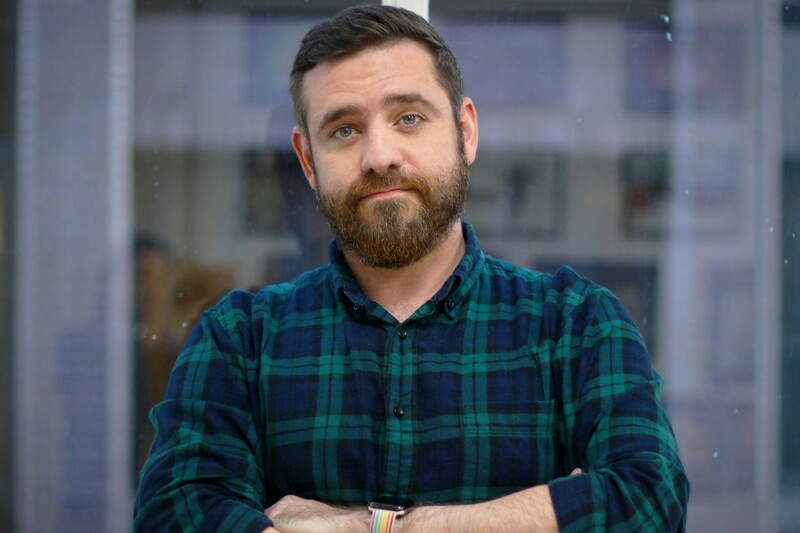 In a career split between Manchester and London, Neil has held development roles at BBC Manchester, Shine North, Princess North, ITV Manchester and Whizz Kid Entertainment, and now with the lovely team at Primal Media. He is the co-creator of the award-winning magic series Tricked on ITV2, other development credits include Yes Chef (BBC One), The Big Quiz: Corrie vs. Emmerdale (ITV), Fearne and Gok: Off the Rails (ITVBe), Operation Magic (ITV), Japandemonium (ITV), Ex on the Beach: Body SOS (MTV), and loads of other things he can’t be bothered to list but that he promises were really, really good.